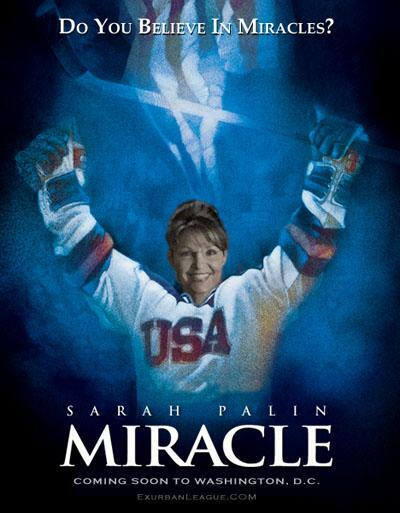 Sarah Palin….What a gal! | the "silent" majority no more! This entry was posted in support our candidates!. Bookmark the permalink.